Senegal coach Aliou Cisse told star man Sadio Mane to step up at the World Cup even though the Liverpool forward got on the scoresheet in a thrilling 2-2 draw with Japan on Sunday. Substitute Keisuke Honda equalised with 12 minutes left as Japan twice pegged back Senegal in a captivating stalemate at Yekaterinburg Arena that leaves Group H wide open. All eyes will now be on the other group match between Poland and Colombia — defeat for either side will be the end of their tournament in Russia. As it stands, Japan and Senegal have the advantage, with four points after two games. Mane was the beneficiary of poor defending on 11 minutes when goalkeeper Eiji Kawashima made a mess of a shot, punching the ball into the lurking Liverpool star. It bounced back off his leg for his first World Cup goal. But Japan were successful in keeping the 26-year-old more or less quiet after that and Cisse admitted that the Asian side deserved to win, even if they were twice behind. 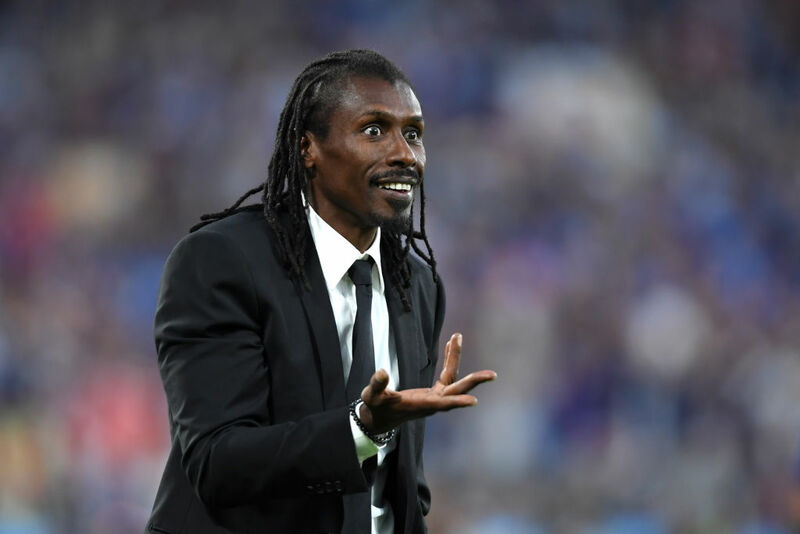 “Of course we have regrets but we did not see a great Senegal team tonight compared to the previous match against Poland (a 2-1 victory),” Cisse said, adding that “frankly, we were not very good”. Cisse, Senegal skipper in the country’s run to the quarter-finals in 2002, hopes that Mane can be the difference, on what promises to be a nerve-wracking final round of matches on Thursday. “A player like Sadio Mane is a player with a lot of expectations and he is one of the players under the spotlight. Mane, fresh off the back of an exciting club season that took Liverpool to the Champions League final, felt the Africans deserved to win. “Honestly we are all disappointed, there was a way to win and we did not do it,” said Mane, who was only a sporadic danger down Senegal’s left. A win for either side would have more or less put them in the knockout rounds in a clash billed as the pace and power of Senegal against the tactical and technical nous of Japan, who took a gamble and replaced Vahid Halilhodzic with Akira Nishino as coach just weeks before the World Cup. 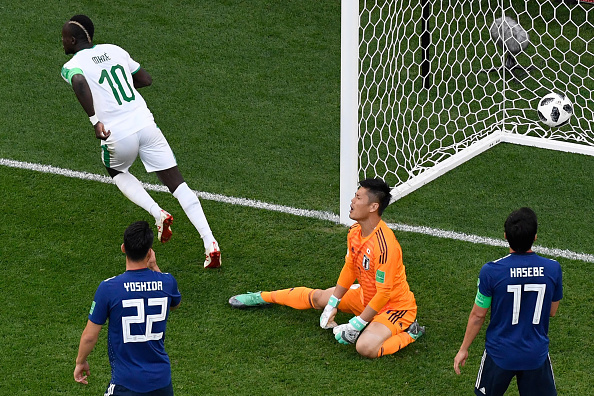 On 71 minutes, soon after hitting the Senegal bar, Japan allowed a scuffed cross to go right across their goal and defender Moussa Wague arrived all alone at the far post to grab what looked like being an unlikely winner. But Honda, the former AC Milan midfielder who had only been on the pitch six minutes, hit a deserved late equaliser to become the first Japanese to score at three different World Cups (2010, 2014 and 2018). The 32-year-old is also now the top-scoring Asian player in World Cup history, netting four goals in nine appearances in the competition. Nishino said he sent Honda on because Japan were going for the win and the Japan coach felt they did well to keep Mane at bay. “It is very important to neutralise Mane but we did a pretty good job in dulling his threat, but what we were more worried about was the impact he has on other Senegal players.